Tell us when and where. We’ll get you there! Pavement, Gravel, Grass or Water! 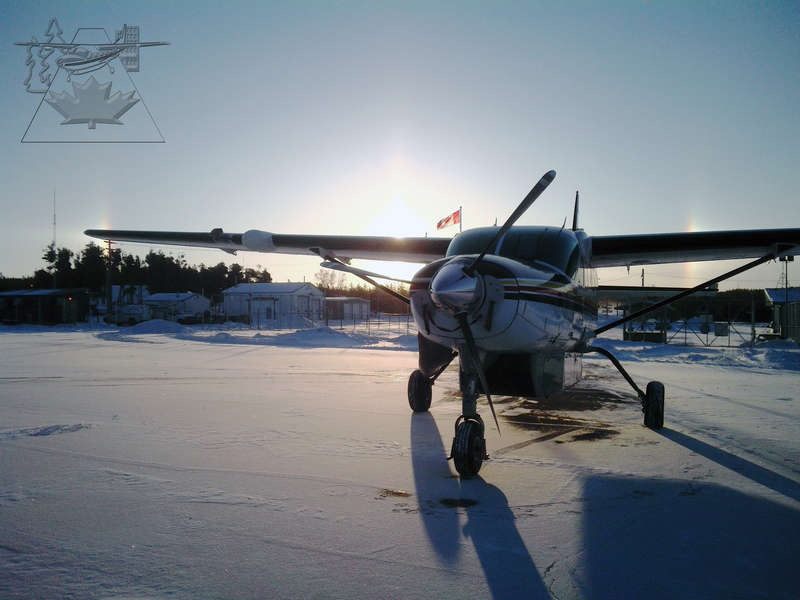 McMurray Aviation offers a wide range of aviation services including single-engine charter on both wheels and floats, grocery orders and pick up, general freight transportation, fuel transport. 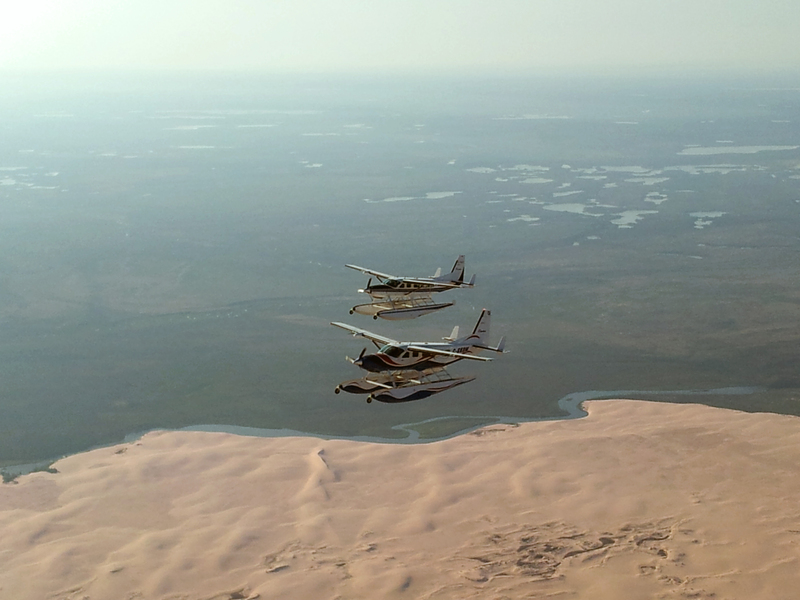 McMurray Aviation flies to Canada ‘s famous lodges and resorts. Since we Have both wheels and floats, we can get you to virtually any location. McMurray Aviation is now certified for external loads! Take canoes up 17.5 ft long! 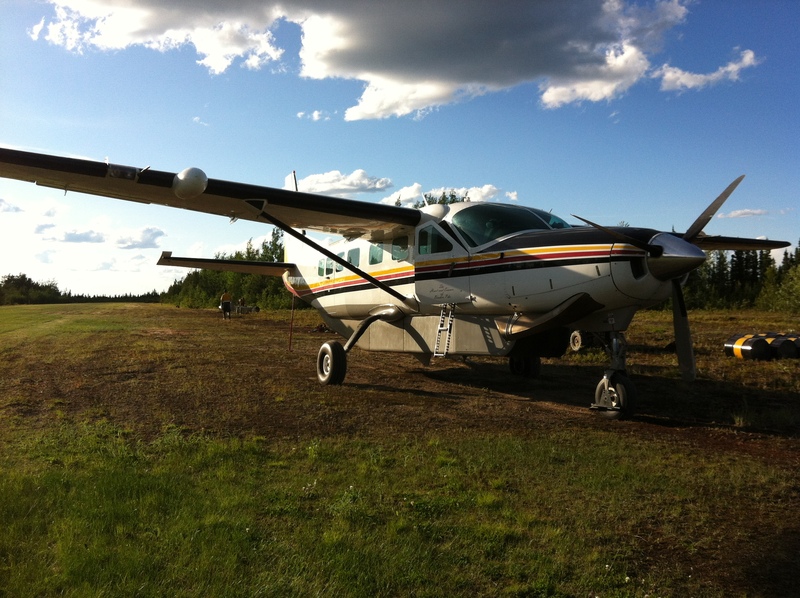 We offer scheduled flights to Fort Chipewyan for the cost of $160 for a one-way ticket, and $275 for a return ticket. We currently service 12 lodges in Northern Alberta & Saskatchewan. Check out the Lodges page for more information on where you should book your next vacation!